Location, location, location. 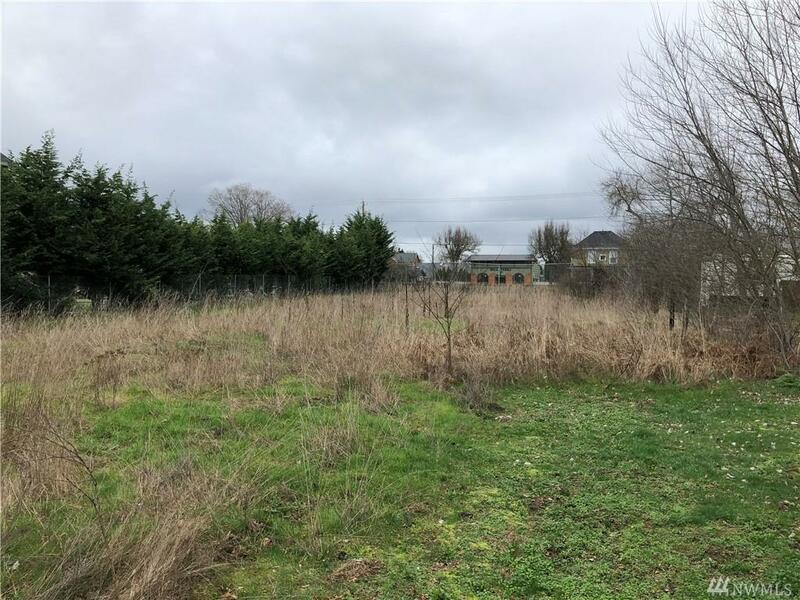 Right in the heart of downtown this individual lot is ideal for your new home! Walking distance to schools, the sounder, and shopping. 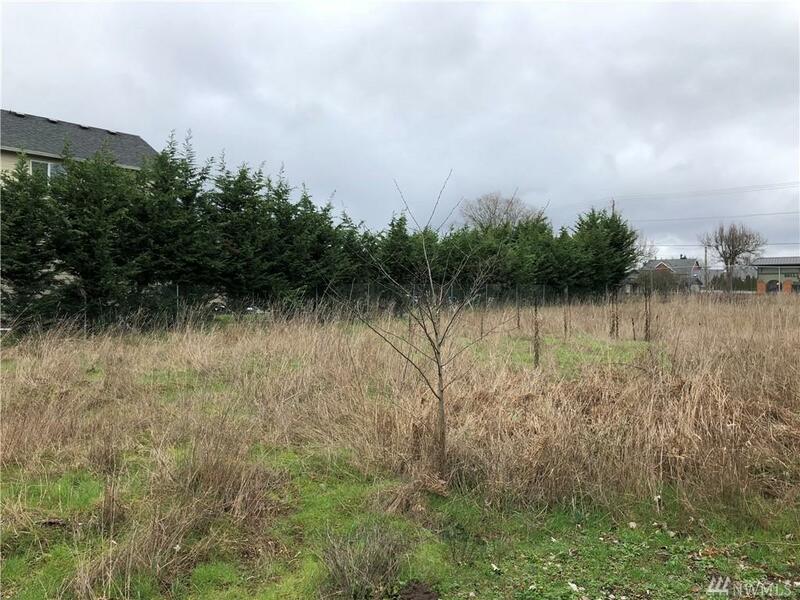 This affordable 1/3 acre lot is waiting for you to bring your plans and build! All utilities are located in the street and there are no wetlands. 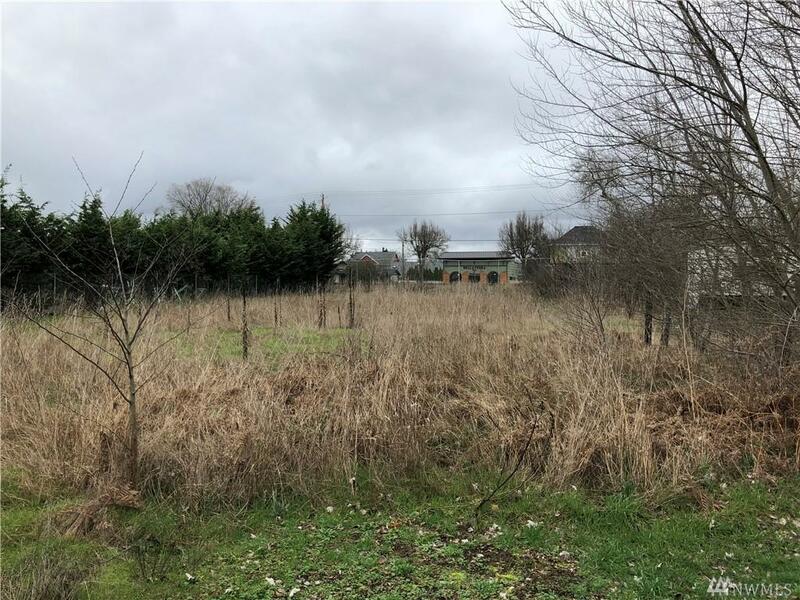 Potential to build duplex, buyer to confirm. Located off 4th behind brick duplex. Call your agent today for showing information.